By now, most people would have started their Christmas shopping, or at least thought about gift ideas. Toxic Fox has a large range of personalized gifts, some quite quirky and unique stocking fillers that are guaranteed a giggle when opening.. 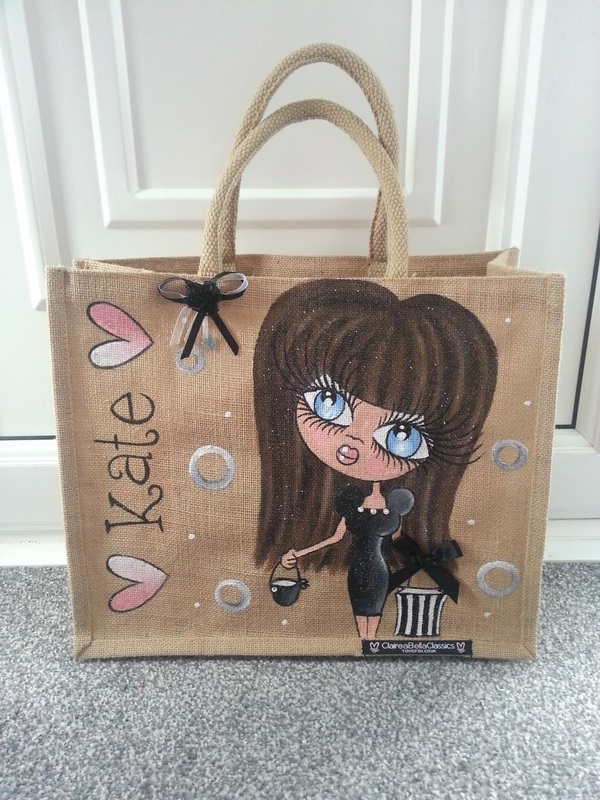 The world famous Claireabella jute bags seem to have taken the celebrity world by storm, and the likes of Michelle Keegan, Kelly Brook and Amy Childs have been spotted with these on their arm. And whats better, Toxic Fox is the place to be to grab yourself one this Christmas! 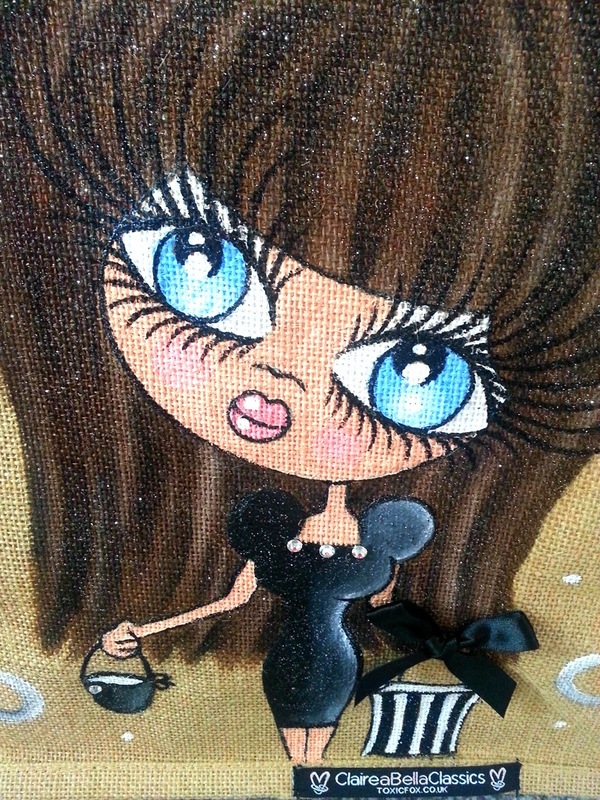 The website allows you to personalize your Claireabella right down to the last details, including skin and hair colour as well as clothing. You can make your Claireabella look similar to you, or you can be completely creative and make it look like how you only dream of looking (like mine!) 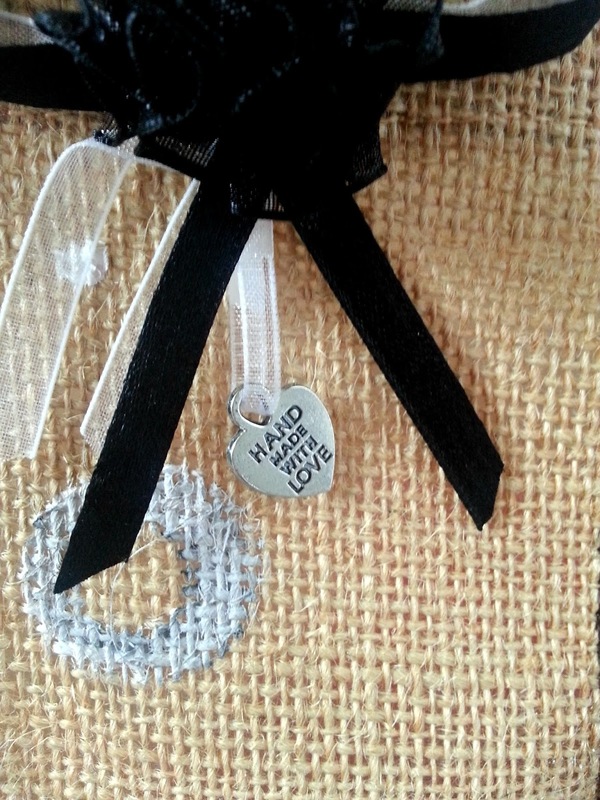 If you're buying it as a gift, why not personalize to match the lucky recipient? 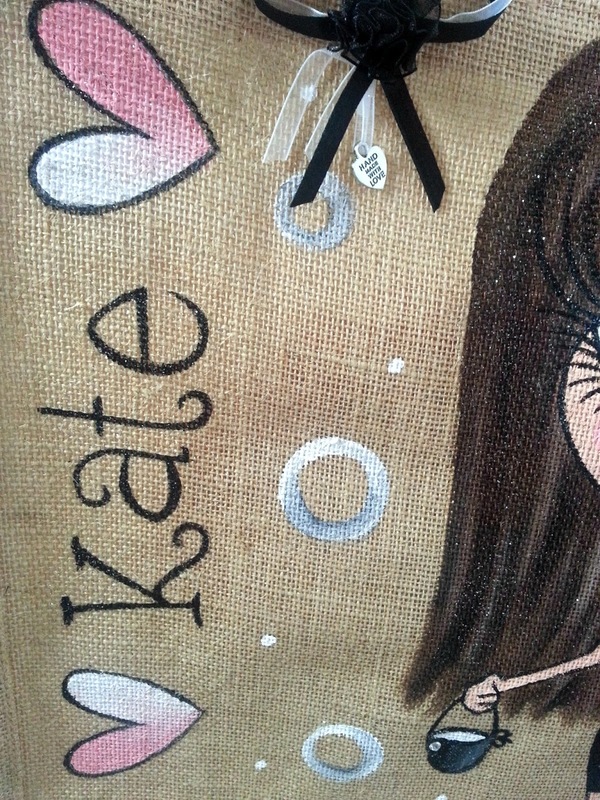 Adding any name (up to 12 characters) and the bag is personalized to you. The hessian fabric is strong, as are the handles, so this could be used as an every day bag or maybe to take food shopping. 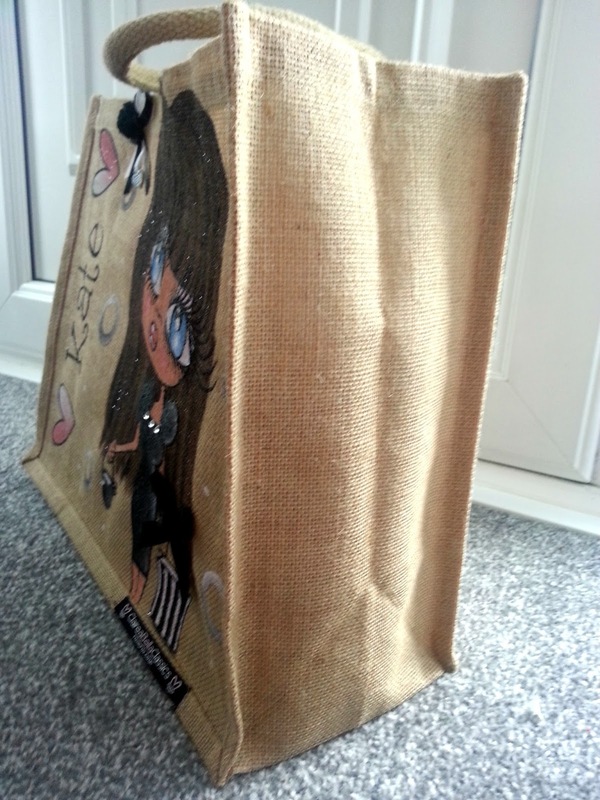 I took mine to Tesco's last week along with a few other shopper bags and my Claireabella managed to fit quite a lot of food in. 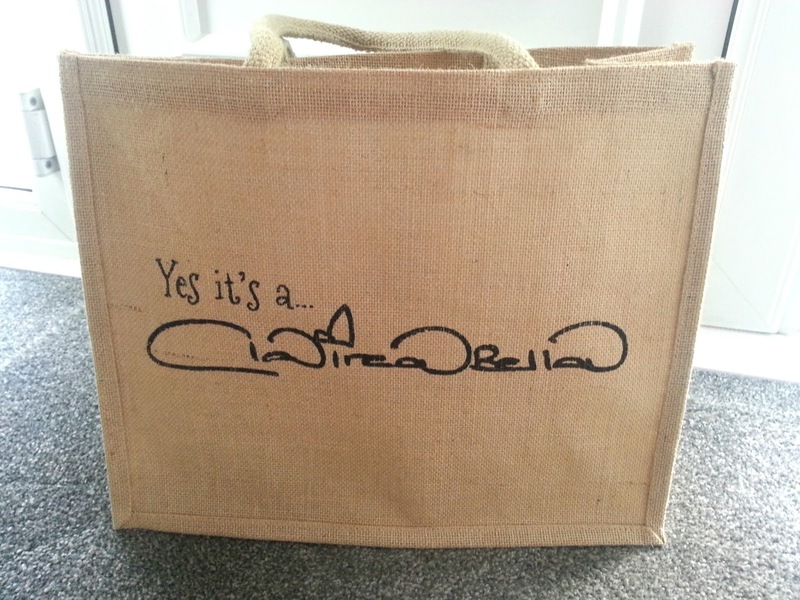 Perfect replacement for those horrible thin plastic shopping bags that split all the time.. 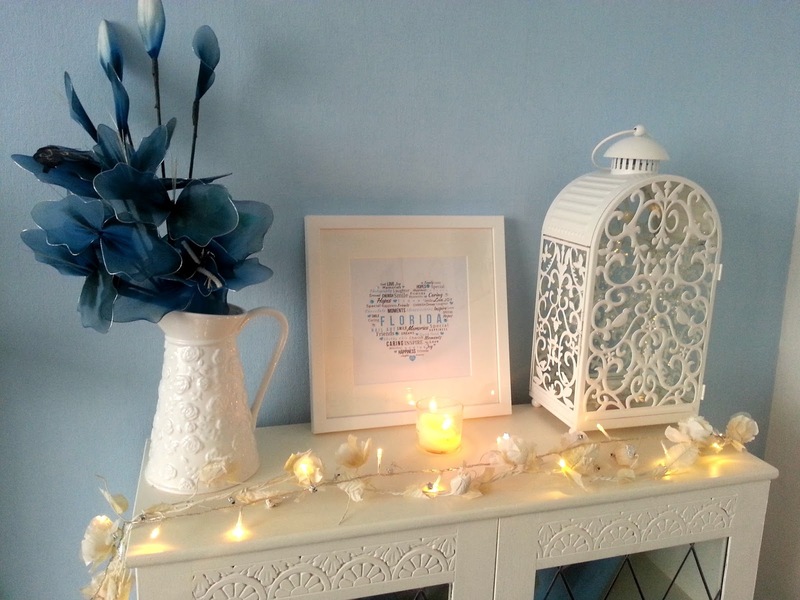 This typography of Love frame is perfect for so many occasions. Toxic Fox design them in a range of shapes to suit so many occasions. Because I couldn't think of anyone to give this as a gift to, and there are no upcoming celebrations, I decided to design one for myself instead. After choosing the base shape, you are then asked to choose 10 words - so depending on the theme of your frame and who is receiving it, think wisely. A lot of people think of words to describe the person they are giving this to, however because this was for myself, I decided to base it on my passions. You are then given a selection of colours to choose from I went with blue as I knew this would be sitting in my living room, so I wanted it to tie in with my colour scheme. 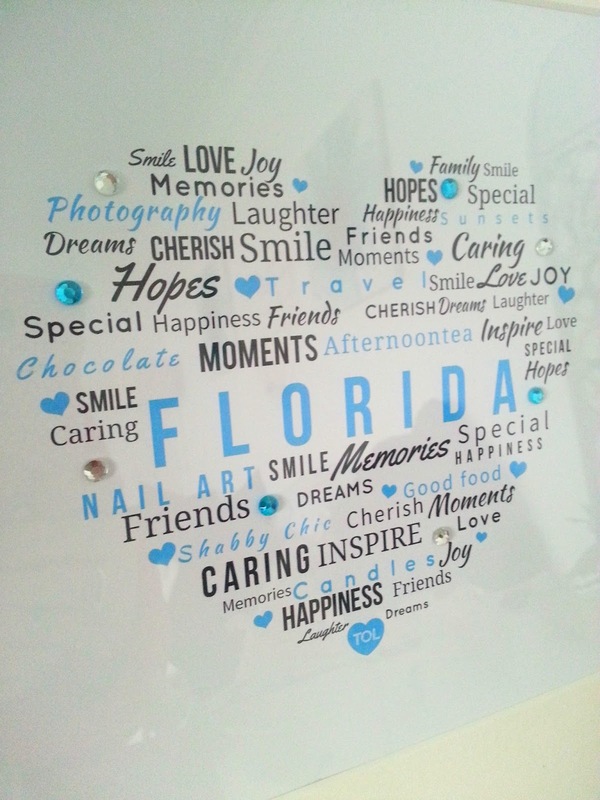 Surrounding your chosen words are various other inspiring words such as 'hopes' 'smile' 'cherish' 'friends' - Looking back, maybe my passions don't quite fit the words already provided, and in fact the typography frames are meant purely for people's traits. Who knows? Your masterpiece is then completed with coloured gems to match the font in which you chose. It is then placed in a white matt frame which has the option of being hung on the wall. I love my print.. it's really good quality and I can't wait to hang it on the wall. I have previously bought a typography print for my brother and his wife when they got married and filled it with words that related to their wedding (i.e. venue, date, Mr & Mrs etc) and they loved it. 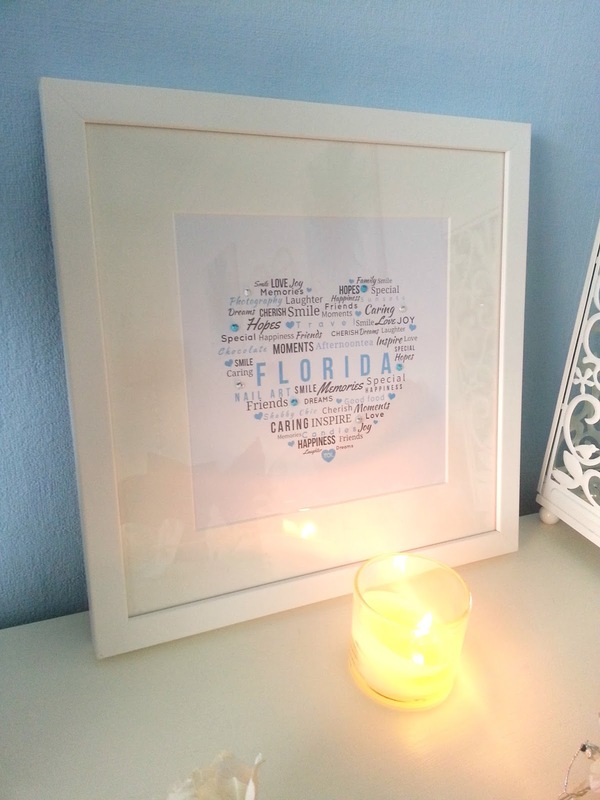 I also know a couple that for every year they have been together design one of these, using words relating to the memories that they have made in the past year. Such a cute idea! All items shown in this post are available here. ToxicFox have a great Christmas gift guide on their Youtube channel too - See their Christmas gift guide here. If you haven't already started your Christmas shopping, or are in need of some stocking fillers, have a browse of their website. 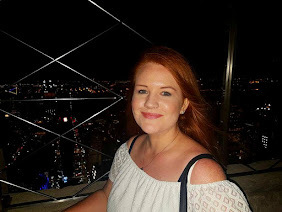 I've got a 10% discount for my readers to use on any purchases made on their site. Just use the code TFBlog at checkout and save yourself some pennies!